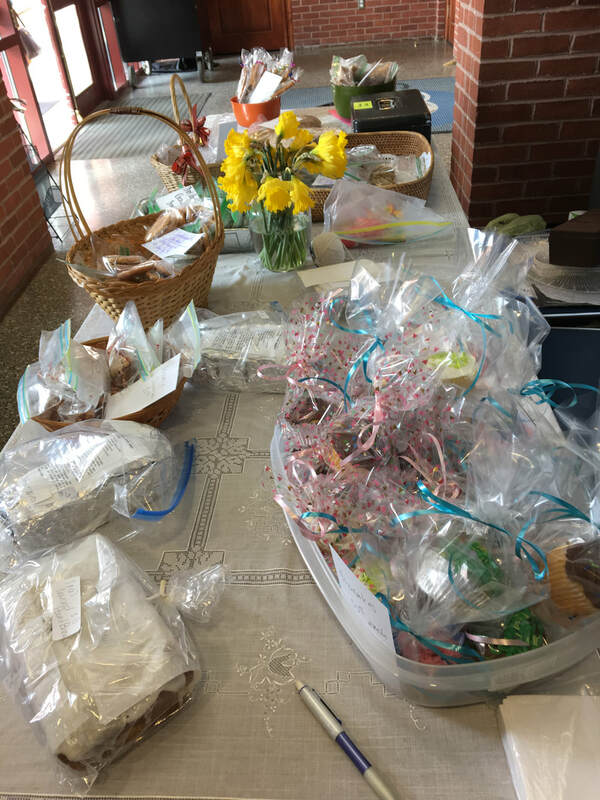 Thank you to our members and the Sudbury community for their support of our Annual Book and Bake Sale. We appreciate all the donations of gently used books, DVD’s, CD’s, and Audio Books as well as the donations of delicious baked goods. 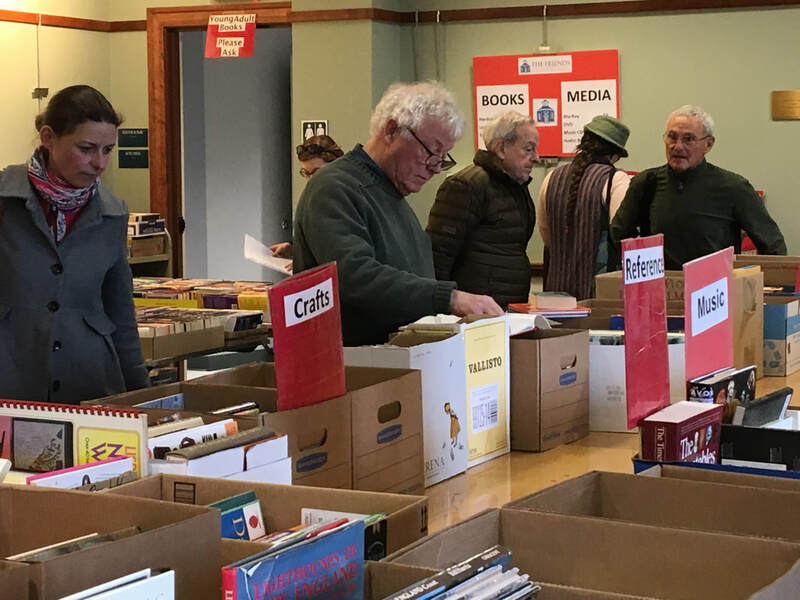 Last, but not least we want to thank all of our wonderful Book and Bake Sale volunteers and our board members who devoted countless hours to setting up the sale, sorting books, baking, helping with publicity, placing sale signs around town, helping with sales and restocking books, and cleaning up after the sale. It takes many people numerous hours to make the sale happen. 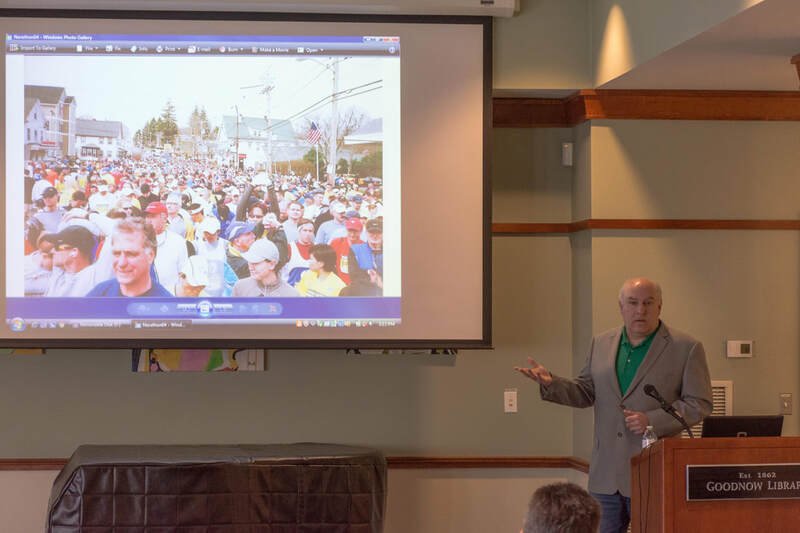 Our volunteers are the heart of our organization, and we greatly appreciate all of their efforts. We could not accomplish all that we do without you. 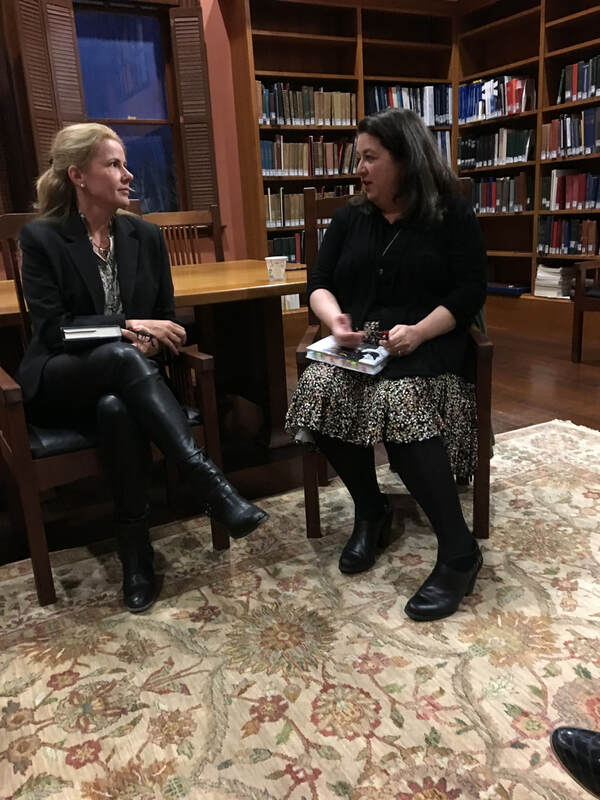 On Wednesday, March 13, 2019, The Friends of the Goodnow Library held another program in their series An Evening with an Author hosted by Deborah Norkin, an editor with Pangyrus Magazine. 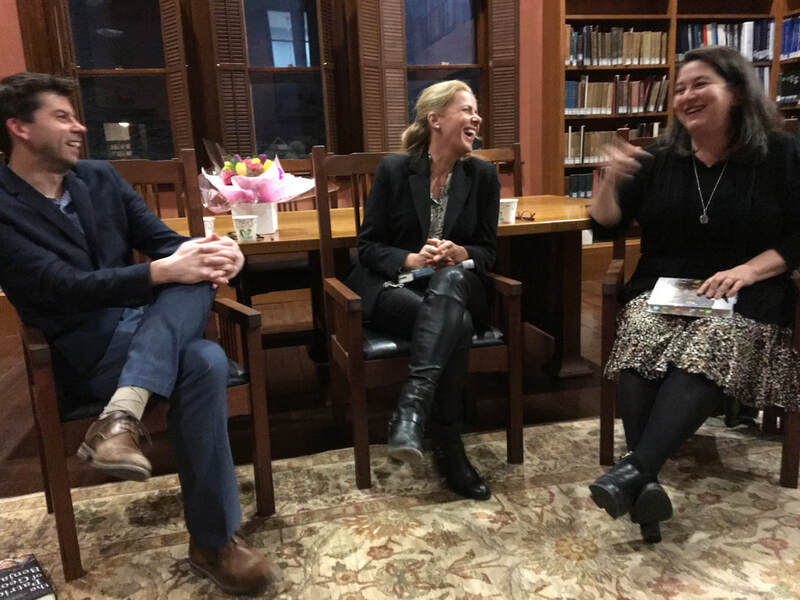 Authors Susan Bernhard (The Winter Loon, Katrin Schumann (The Forgotten Hours), and James Charlesworth (The Patricide of George Benjamin Hill) held a lively and interactive conversation about their different treatments of the theme of family dynamics in their books, their writing styles, and their craft choices. 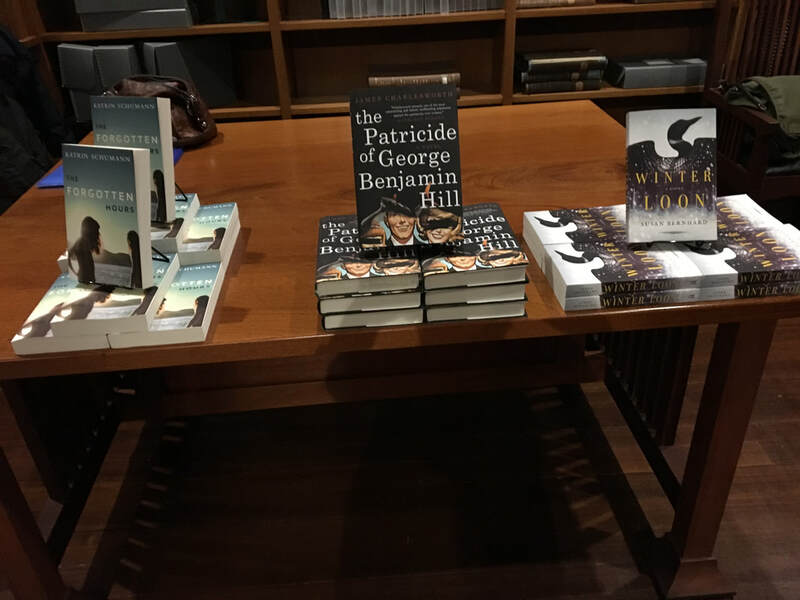 Each author also read excerpts from their books. 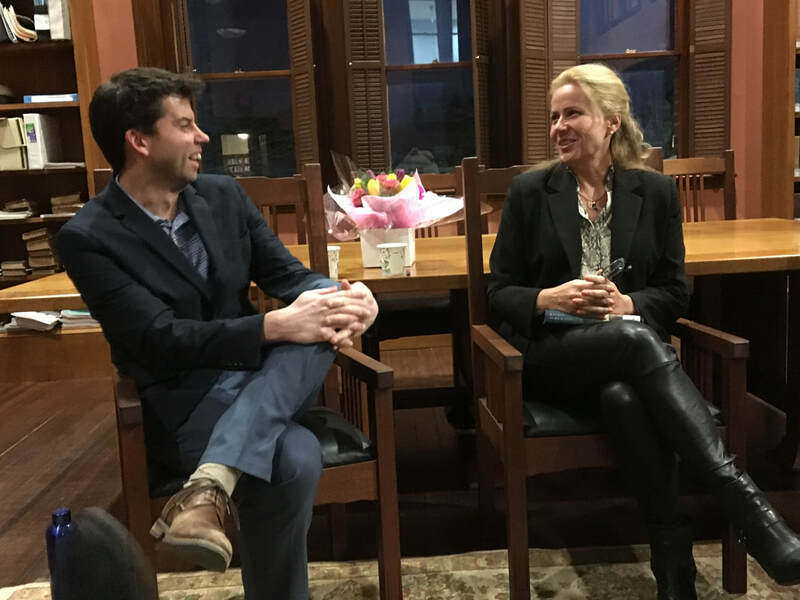 On Thursday, January 24, 2019, The Friends of the Goodnow Library received a $15,000 grant from the Middlesex Savings Bank. 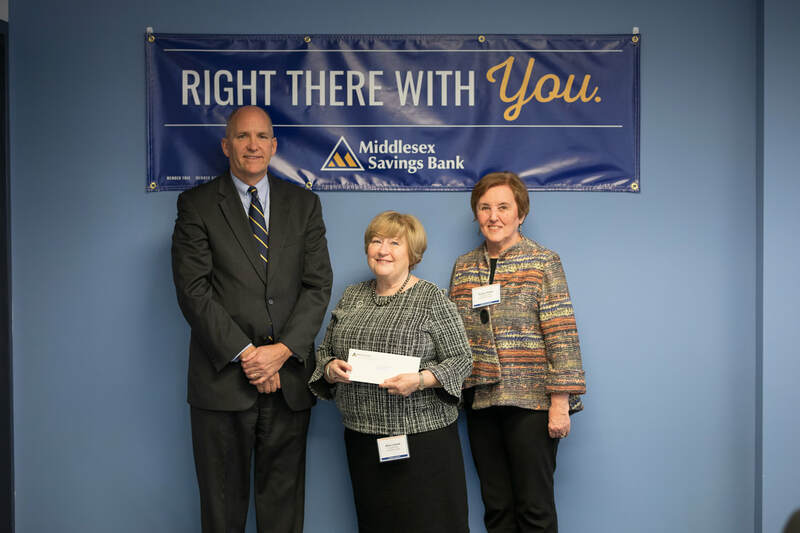 Alice Levine, president of the Friends and Susan Pettit, vice president, accepted the gift on behalf of the organization at a reception held at Middlesex Savings Bank headquarters in Westborough, MA. 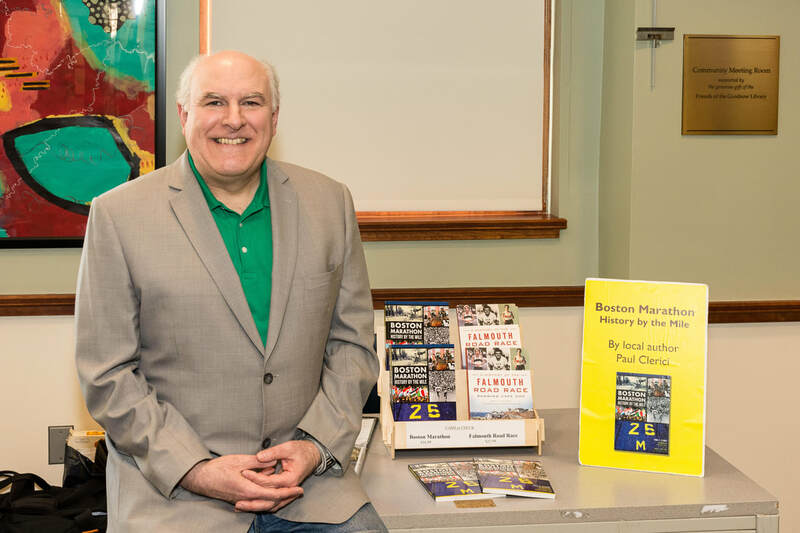 This grant will be used to expand the Friends annual support of programming and resources not included in the annual town budget for the Goodnow Library in Sudbury. 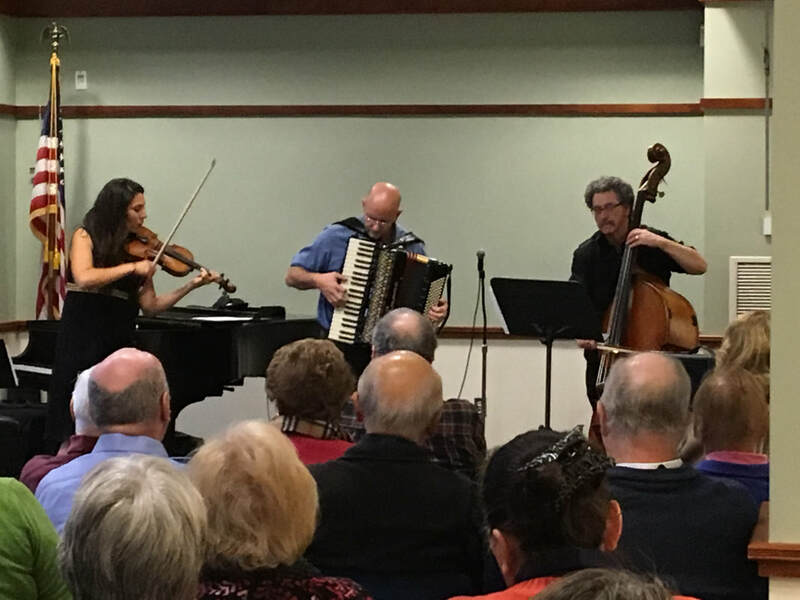 On Sunday, November 18, 2018, the Friends of the Goodnow Library hosted an Ensemble from the Klezmer Conservatory Band. 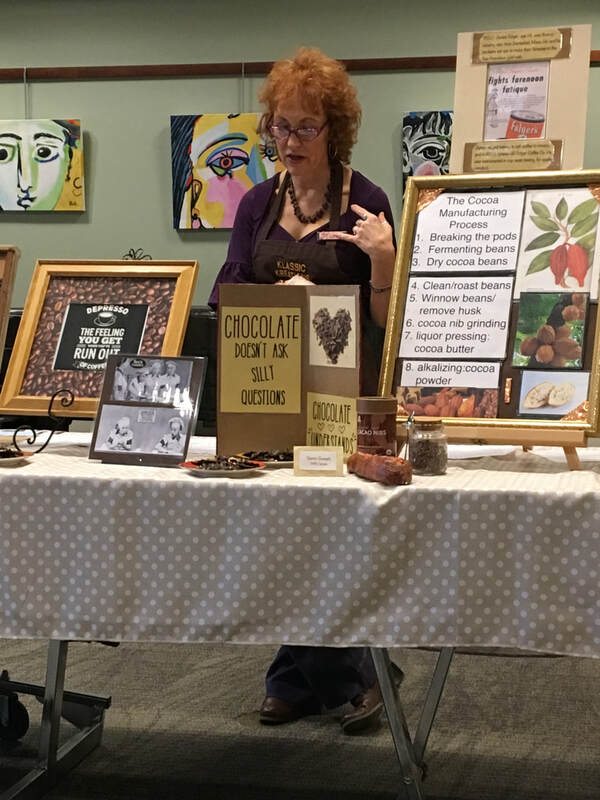 An enthusiastic audience enjoyed a rousing afternoon of Klezmer music. 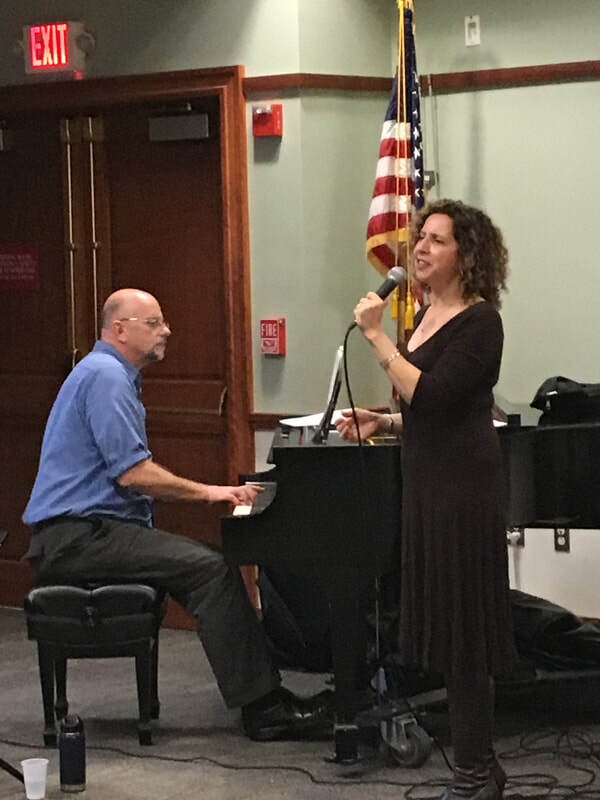 With a repertoire ranging from Yiddish standards to toe-tapping dance medleys and little known gems, the KCBs musicians provided a very entertaining musical afternoon. 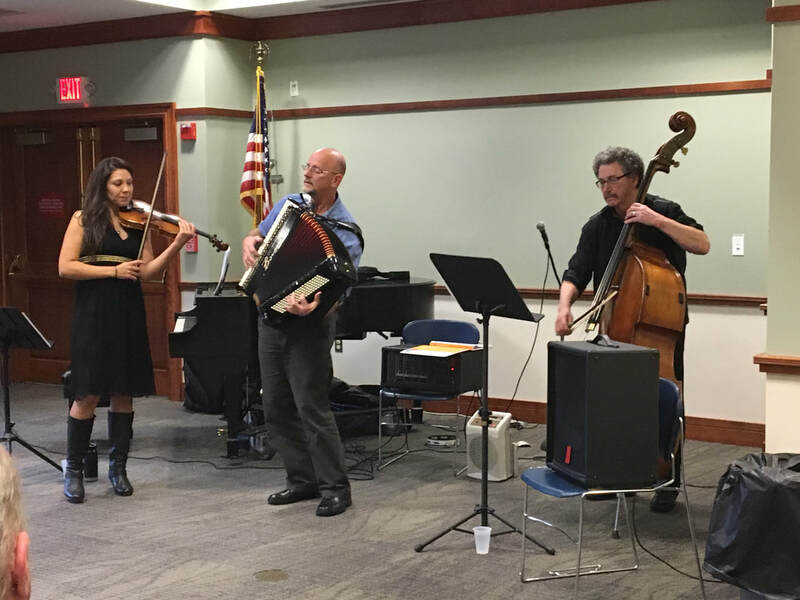 Featured performers included: bass player Jim Guttmann, accordionist Michael McLaughlin, violinist Yaeko Miranda-Elmaleh, and vocalist Rhoda Bernard. 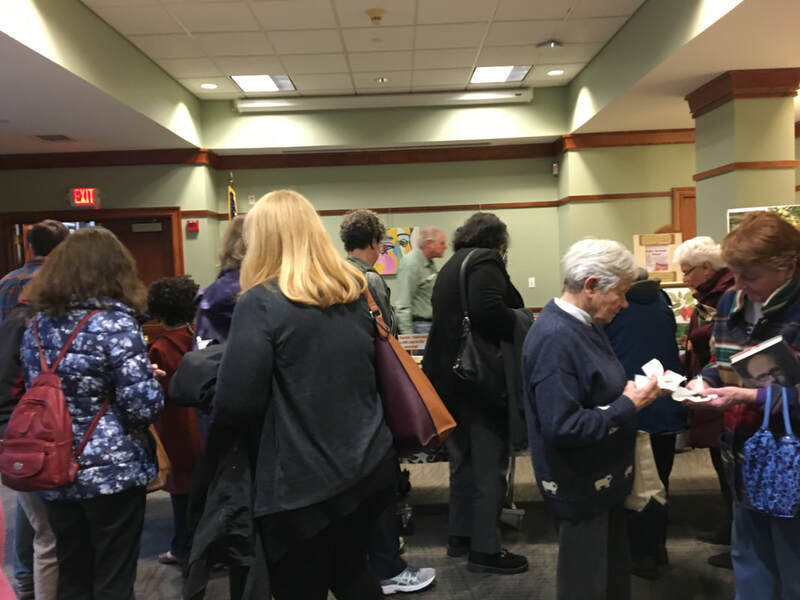 Join The Friends of the Goodnow Library to get our member newsletter, which is packed with news and information about our programs, events, and more. 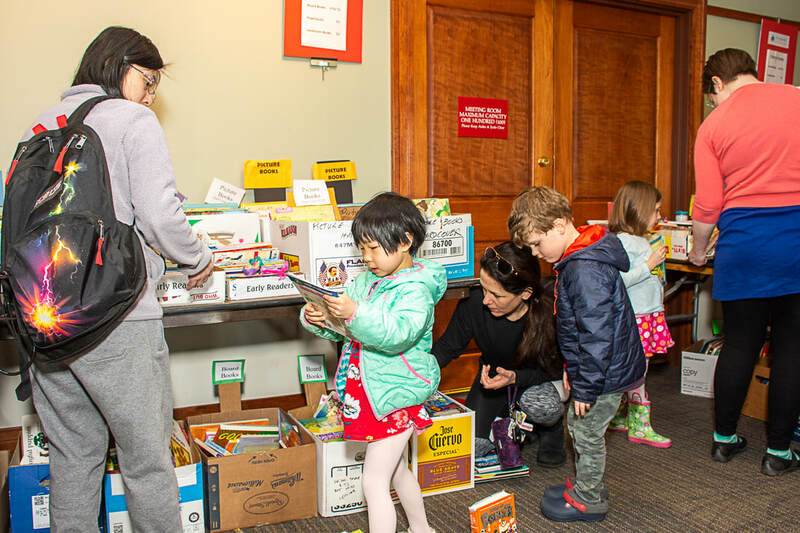 You can help keep our library vibrant by volunteering your time and talent. 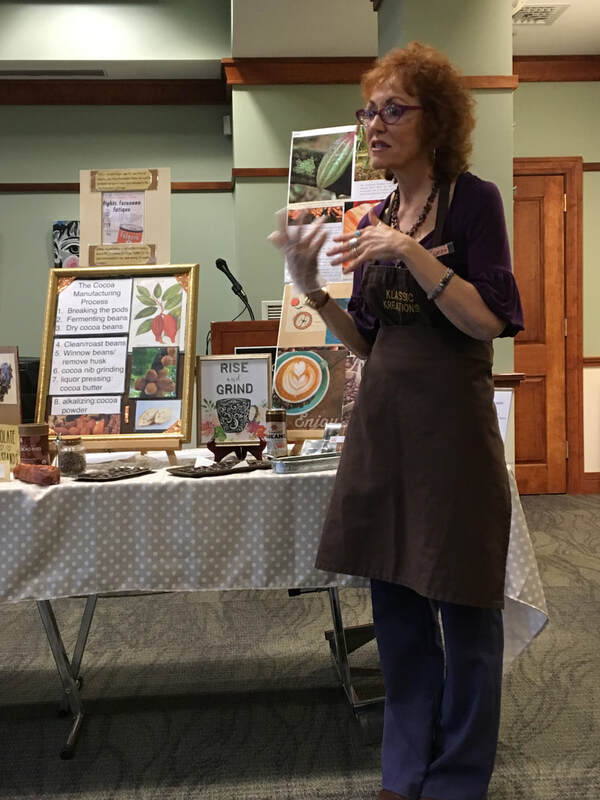 ​Volunteers help with activities like planning programs, organizing book sales, and maintaining the library’s entry gardens.